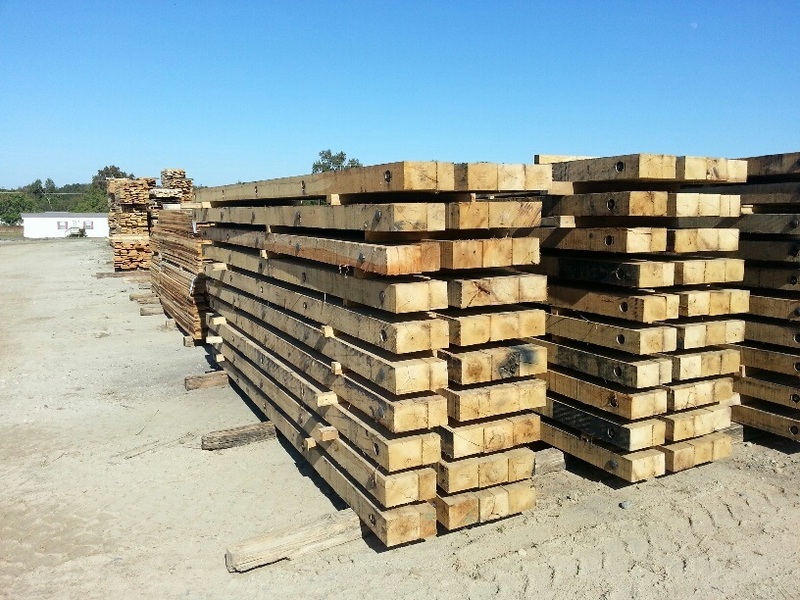 Clendenin Lumber, located in Donalds, South Carolina, is a subsidiary of Baillie Lumber Co.
We produce high quality crane mats from oak and other dense hardwoods. We countersink all nuts and utilize 1-1/4” carriage bolts. Our timber mats are built to last and stand up to rugged conditions. We use many of the species available in the Appalachian region including oak and other dense hardwoods. Our hardwood timber mats are primarilty oak but arrangements can be made for us to develop mixed hardwoods mats based on customer preference. We can also produce custom sized mats for the export markets. We produce custom sized mats for customers. Quotes can be provided upon request! 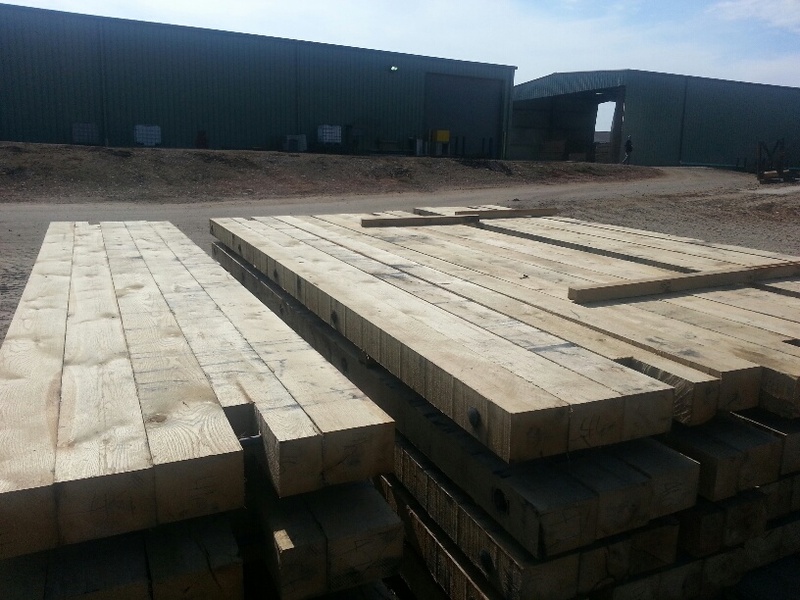 Hardwood timber mats ideal as crane mats and bridge mats. Learn more! Review our Clendenin Timber Mat Production process!.